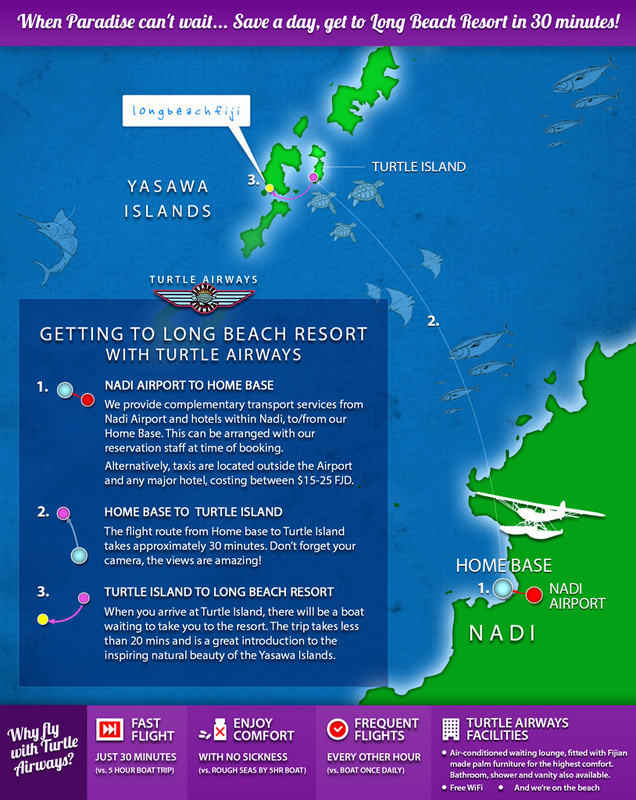 For the full Fiji beach paradise experience, but without the hefty accommodation rates, take a Turtle Airways seaplane transfer to Long Beach Resort FIji. Climb into the heavens before gently descending to one the most idyllic locations on the face of the earth. You will not find a better example of the quintessential white-sand beach holiday destination than Long Beach. Add to that a sheltered lagoon for swimming, magnificent snorkelling reefs, and a traditional fishing village to explore nearby, and you can quickly appreciate the strong appeal for guests. 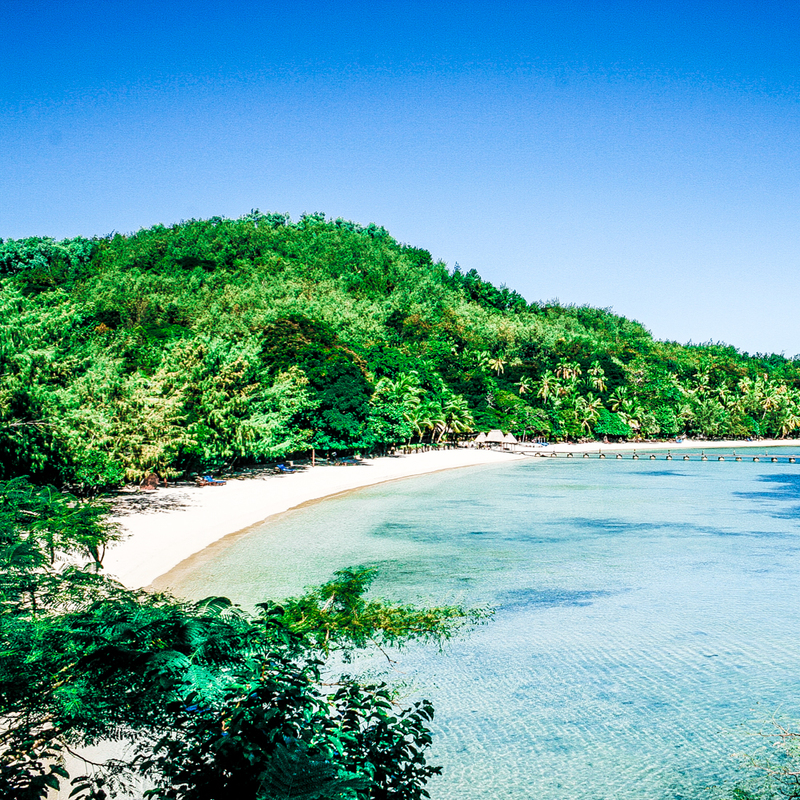 What Long Beach Resort lacks in size, it more than makes up for in warm traditional Fijian hospitality and convivial atmosphere. 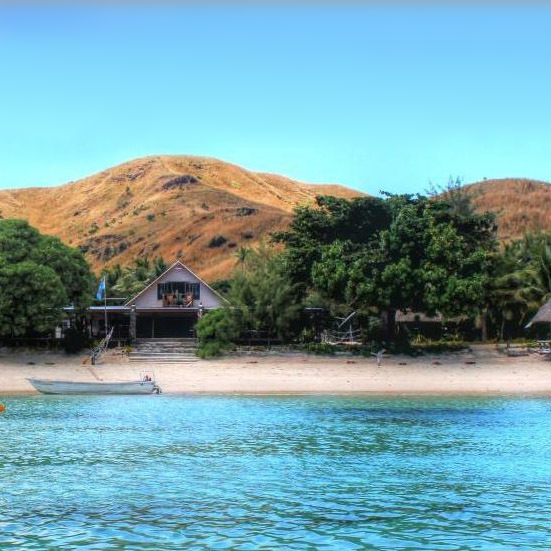 With backpacker dorms, and a handful of private cottages, numerous activities are available, including guided Goat Island tours (hiking and snorkelling), kayaking, Sawa-i-Lau Cave tour, Blue Lagoon beach tour (made famous by the film, The Blue Lagoon, starring Brooke Shields), fishing trip, Vuake Village walking trip and other paid activities that the resort can arrange.